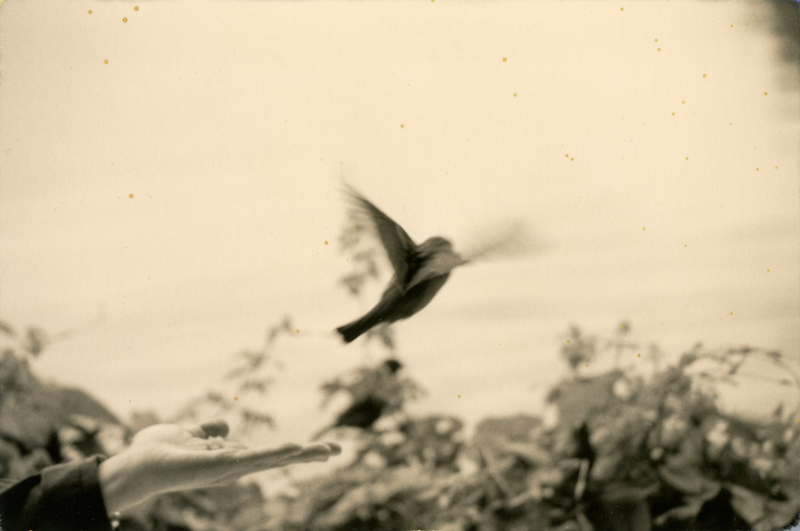 ATLAS gallery are pleased to present the first UK exhibition by one of Japan’s most famous contemporary photographers, MASAO YAMAMOTO. Known for his small delicate hand-printed and toned images his work seeks to individualise the photographic print as object with every editioned print being a distinct work of art. ATLAS gallery are delighted to present an exhibition of rare portraits of FRIDA KAHLO. Including rare works by Manuel Alvarez Bravo, Imogen Cunningham, Hector Garcia, Fritz Henle, Leo Matiz, Nikolas Muray and others.